Dreams, stories, requests, puns – all from listeners! 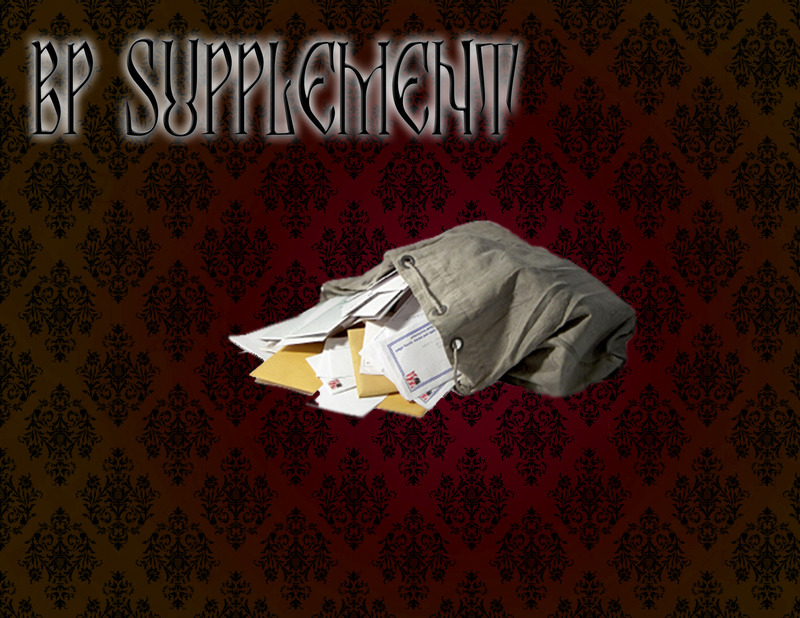 We catch up on some long-overdue mail in this supplemental! You’ve sent in dreams that rival best-selling novels in plot, observations that rival our best research efforts, and puns that rival the stinkiest ham in the deli. Enjoy this extra bit of silliness from Blurry Photos, courtesy of you!